I don’t usually go for non-fiction books, but I got this one as a gift so I thought I might as well give it a go. A surprisingly good book! 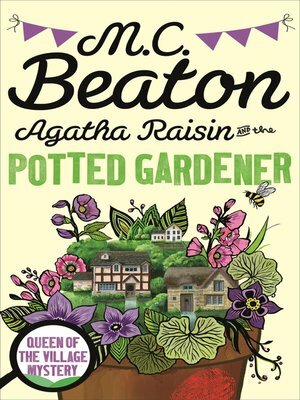 You can see my review of Agatha Raisin and the Potted Gardener by MC Beaton here. Voices from the Walls by JC Lara was the first historical fiction book I’ve ever read and I really enjoyed it! You can see my interview with JC Lara here. 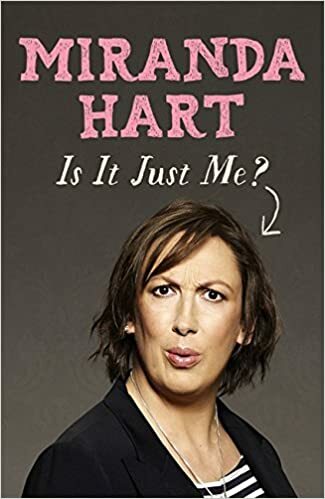 Miranda Hart’s autobiography is hilarious! Love her! The Ship of Theseus is one of the most brilliant books I’ve ever read! It’s so under-rated it hurts! 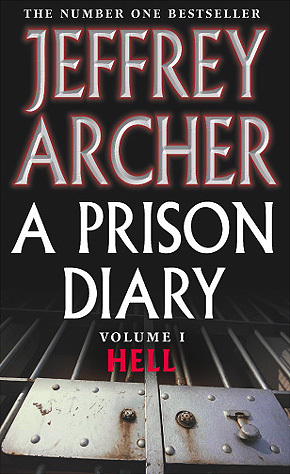 I should do a proper book review about it, then maybe more people would be encouraged to read this masterpiece. You can see my review of The City of Wizards here. If that book fell on your head you’d be in serious trouble! Haha! So there you have it 😀 My Harry Potter Spells Tag! 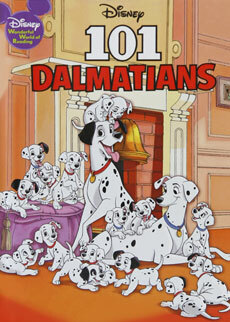 I used to read loads of Disney books as a kid too. I think even my mum had a book of Disney stories haha! 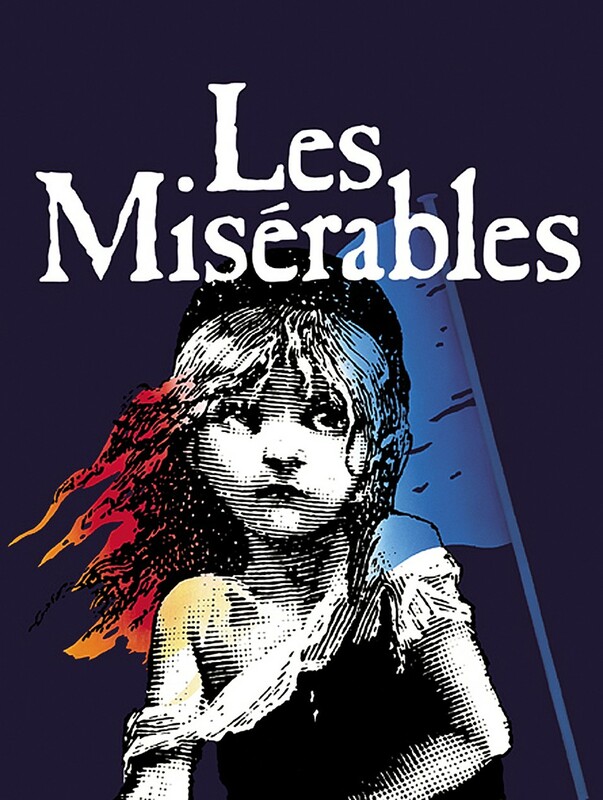 That’s so cool that you had to read Les Miserables for school. I really want to read it because I love the musical, but I’m so intimidated by how long it is! Oh you should definitely read Les Mis! It’s brilliant! Haha! What’s life without a bit of useless trivia? Wouldn’t that be brilliant? I think I’d re-read my favourite books over and over again all year round! Haha!